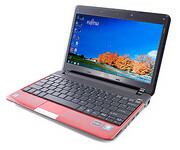 Fujitsu's LifeBook P3010 is an 11.6in notebook with plenty of style and reasonable performance. 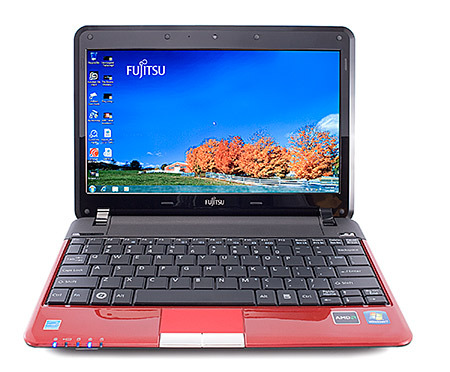 The Fujitsu LifeBook P3010 is an attractive, highly portable notebook that can be purchased for $899. 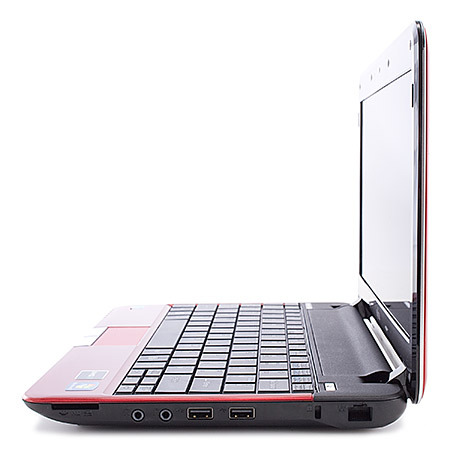 It's not very powerful, and its battery life is short, but it's not designed to be a powerhouse. 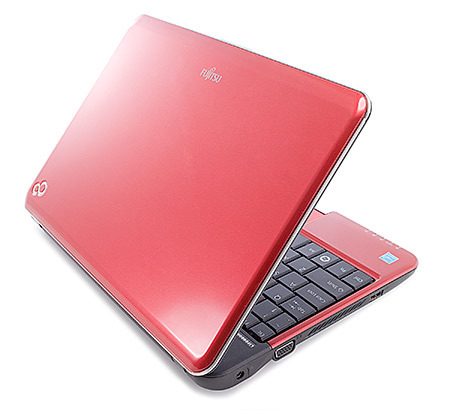 For creating office documents, watching videos and browsing the Web, it will be fine. 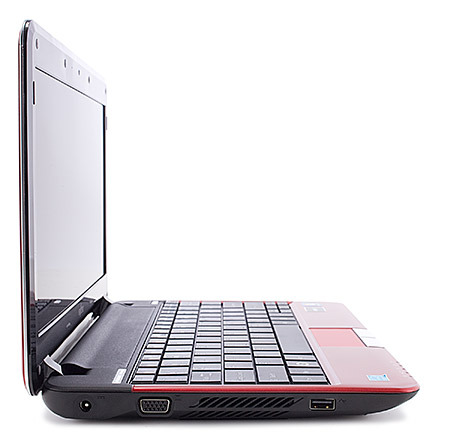 If you’re regretting having jumped on the netbook bandwagon—or avoided doing so in the first place—because of netbooks' barely adequate performance and cramped screens and keyboards, the latest affordable ultraportables may be the answer. With the LifeBook P3010, Fujitsu lets you step up a class in size and performance while still staying with a budget-priced ultraportable. 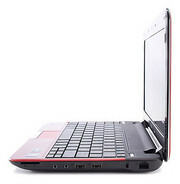 As of this moment, I don't have enough fingers to count the amount of oversized netbooks that are being sold in retail. 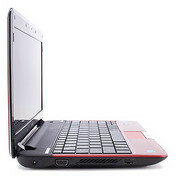 Oversized netbooks typically have 11 to 12-inch widescreens and have parts with names like Nvidia's ION, AMD's Neo, VIA's Nano, and the most popular of which, Intel's Atom. 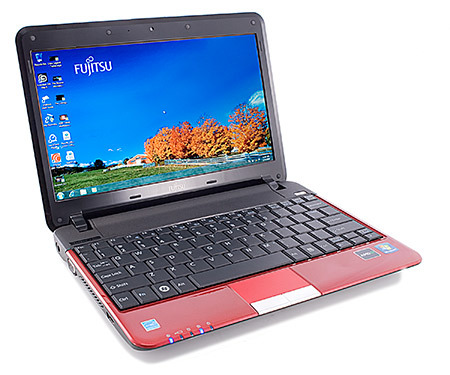 The Fujitsu LifeBook P3010 is a latecomer to the oversized netbook space, and it doesn't have enough good to outweigh the bad.